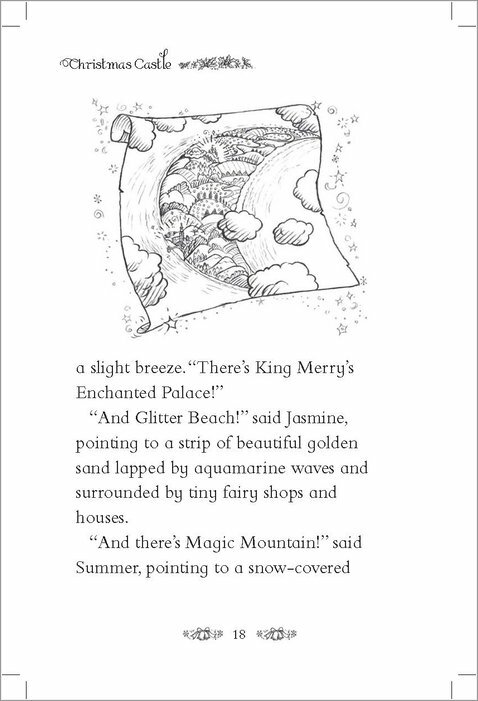 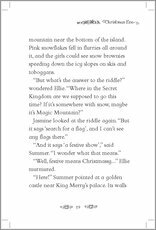 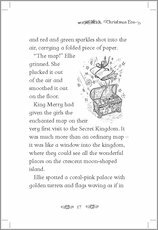 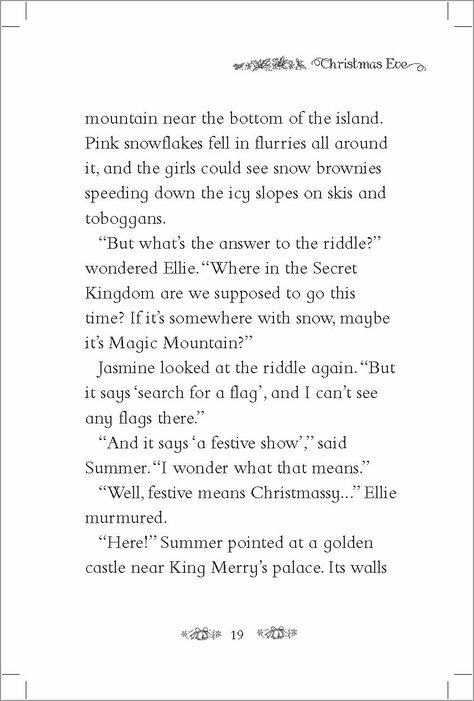 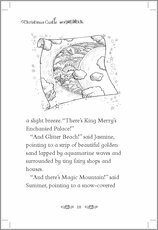 Winter in the Secret Kingdom is always extra magical, and now all the creatures in the enchanted realm are on their way to Christmas Castle for a very special Christmas Eve sleepover. 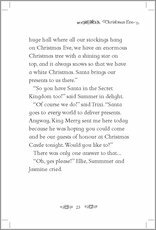 Their amazing night will be followed by a Christmas Day visit from Santa Claus himself! 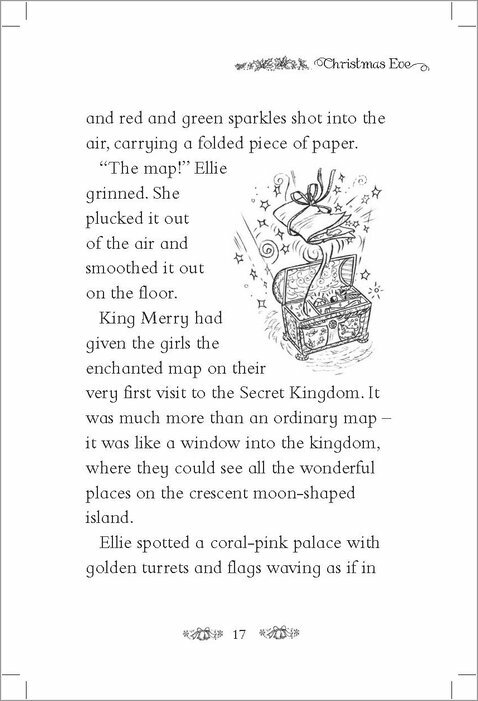 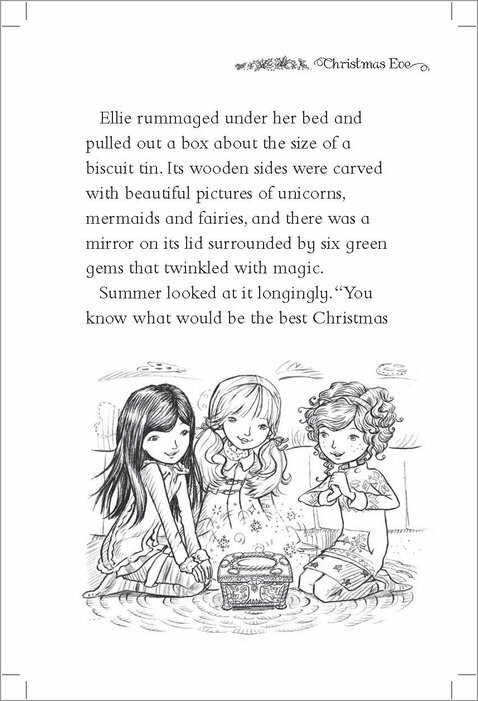 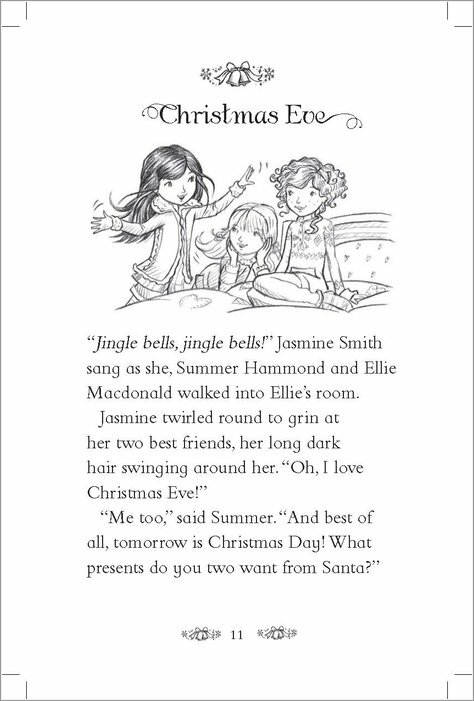 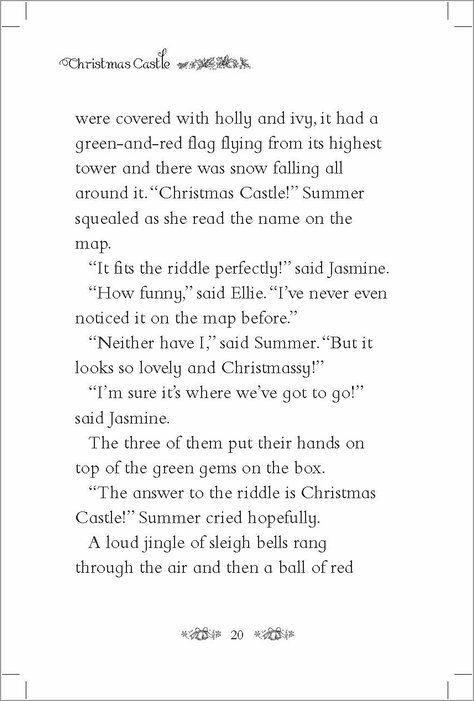 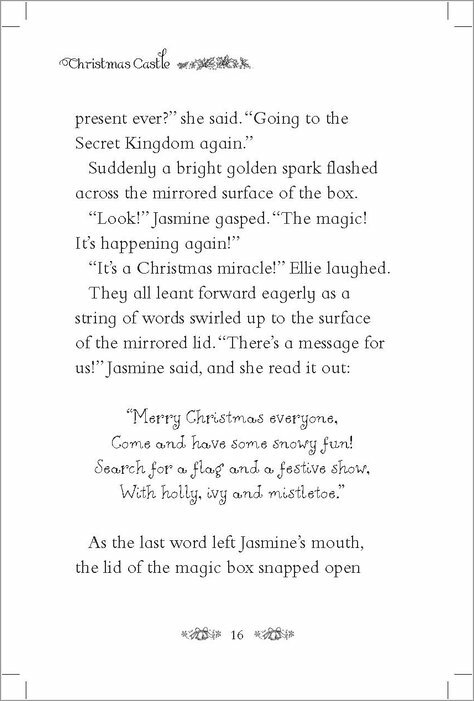 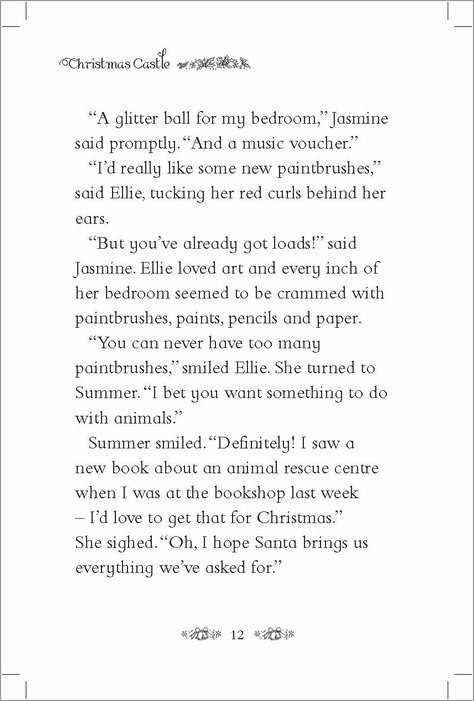 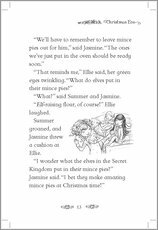 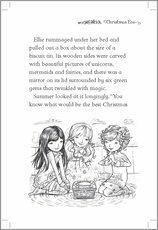 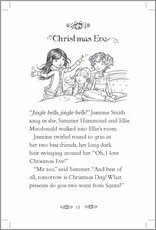 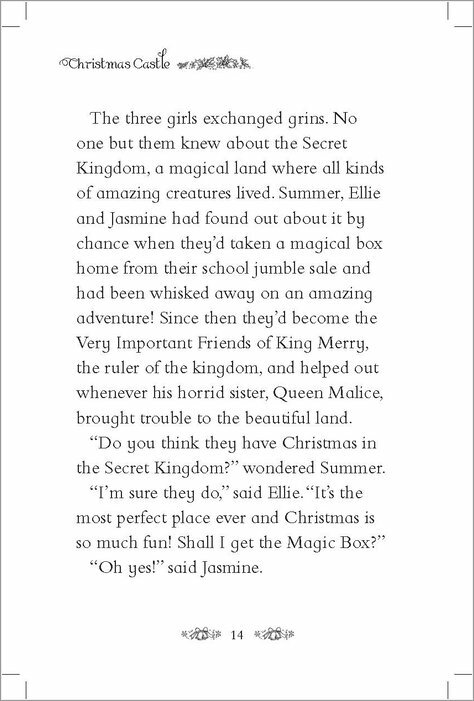 Summer, Ellie and Jasmine are super excited to be celebrating with all their fantastical new friends. 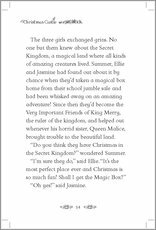 But nasty Queen Malice and her Storm Sprites are also on their way, intending to spoil all the fun. 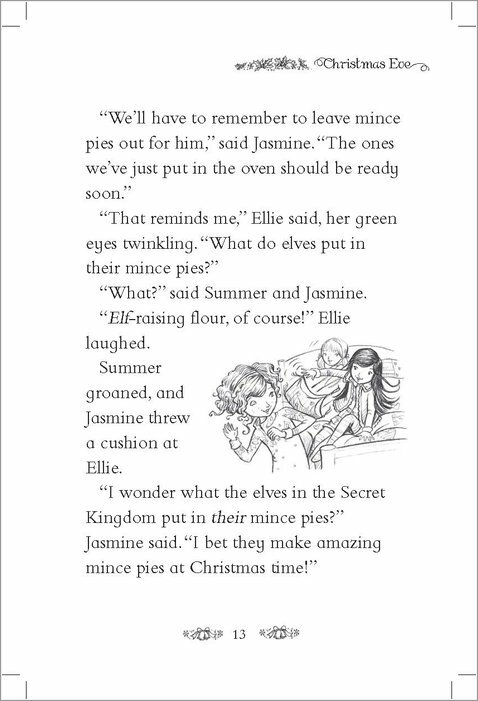 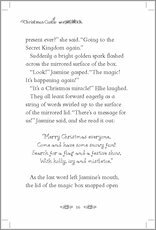 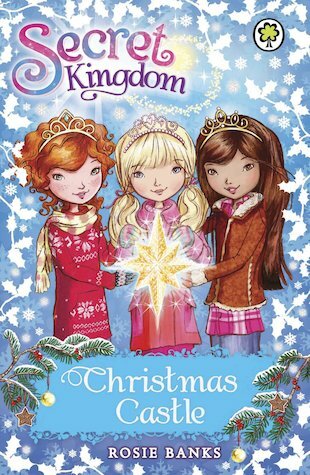 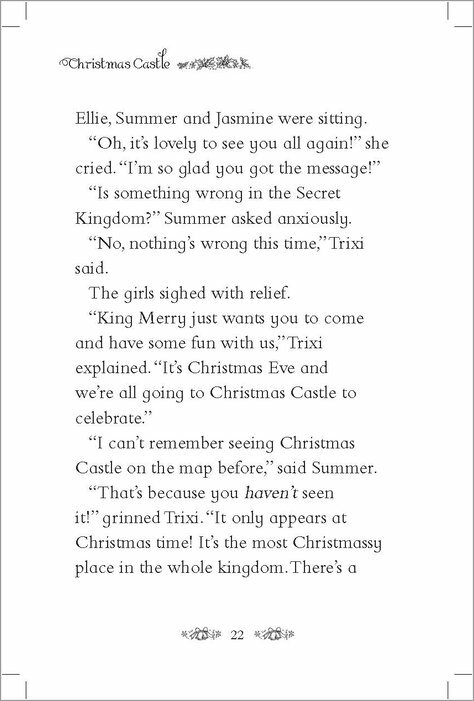 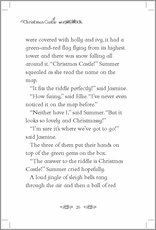 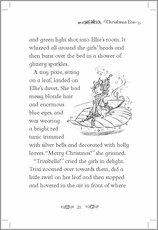 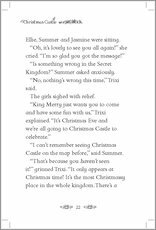 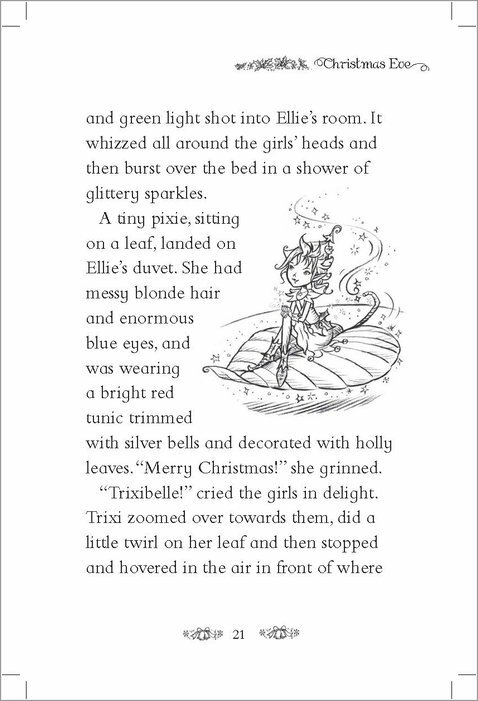 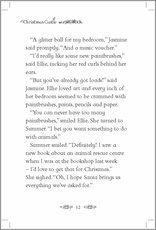 The girls need to save Christmas – but first, they’ll have to figure out how to break the Queen’s spiteful spells!